"HuffPost is for the people — not the powerful. We are empathetic reporters and observers. We hold power accountable. We entertain without guilt. We share what people need to know to live their best lives. If something matters to our audience, it matters to us. • Stay informed with breaking news alerts and top stories curated by our team of editors. • Browse Pulitzer-prize winning articles and interactive content. • Enjoy all 14 international HuffPost editions in one app. • Bookmark stories for offline reading. 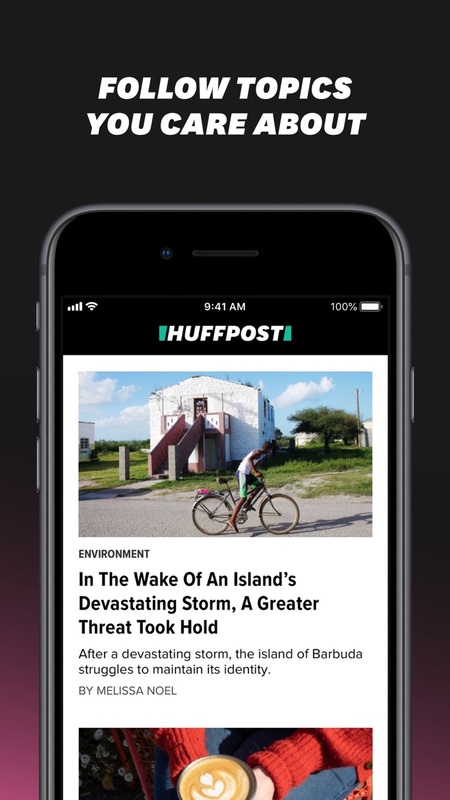 HuffPost fans can purchase an in-app subscription to get a premium experience and exclusive features. Join HuffPost Plus by purchasing an auto-renewing subscription (monthly or yearly) to unlock and ad-free* experience in the app, access members-only newsletters, get a 10% discount in the HuffPost swag store and automatically get access to new features as we launch them throughout the year. Annual subscribers get an exclusive and members-only HuffPost T-shirt. Your payment will be charged to your iTunes account at confirmation of purchase, and the subscription will renew automatically unless auto-renew is turned off at least 24-hours before the end of the current period. Your subscriptions can be managed and auto-renewal can be turned off by going to your Account Settings after purchase. Have questions or feedback? Please send it to us at ios@huffpost.com. *You may see a limited number of ads, e.g., some video pre-roll or ads on international articles." 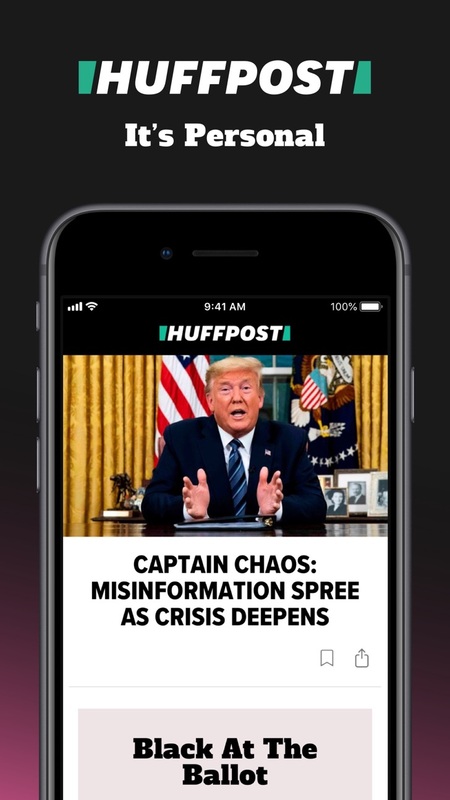 "With this latest version of the app, we’re excited to introduce HuffPost Plus, a new membership offering for fans who want to support our mission of putting people – and not the powerful – at the center of the news. Join HuffPost so we can bring you more of the stories you want to hear. This app update will give you the opportunity to support real news about real life from voices that often remain unheard. We hope you enjoy the app, and please let us know any feedback at ios@huffpost.com!